A team from the City will be at the closing night of the Downtown Farmers’ Market tonight with information on the latest developments and initiatives. With activity in the Downtown, the Industrial Area, the Shoreline and more, there is much to be discussed and be excited about. 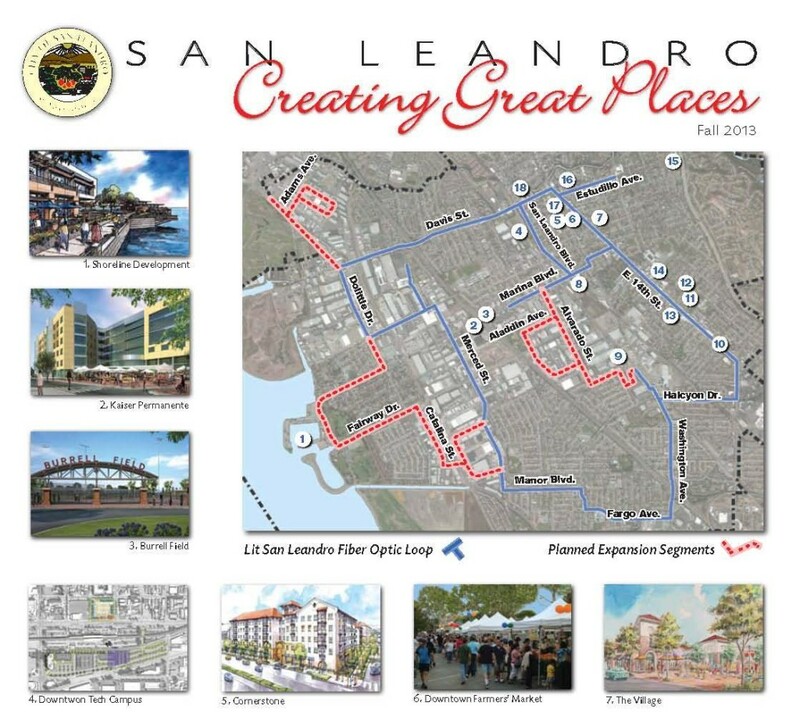 An updated Creating Great Places – Fall 2013 map will be available, highlighting several of the capital projects in which the City has invested time and resources. 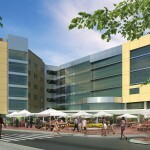 Check out the slide show below of some of the latest investments in San Leandro.